It’s even even easier to integrate Pure Chat with your favorite apps thanks to some pre-made “Zaps” that will help connect Pure Chat with awesome products in a snap! 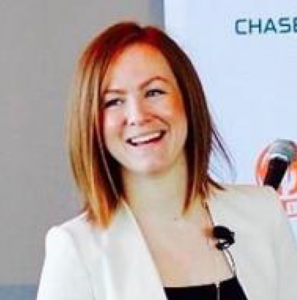 Check out the list below and learn how to link Pure Chat data with Zendesk, Emma, MailChimp and HubSpot. 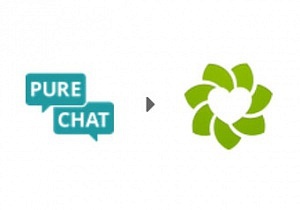 If customers initial a support request using live chat, you may want to create a ticket in Zendesk while you troubleshoot the issue. 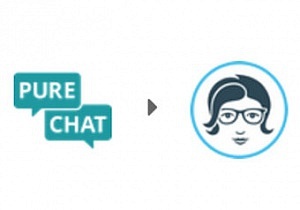 This Zapier automation will create a new ticket in Zendesk from a live chat conversation in Pure Chat. Each new contact captured in Pure Chat is the beginning of a great relationship. Send new subscribers stylish emails using Emma. This Zapier automation allows you to send email follow-up to new contacts. After you chat with someone on your website you may want to send a follow-up email using your email marketing platform. 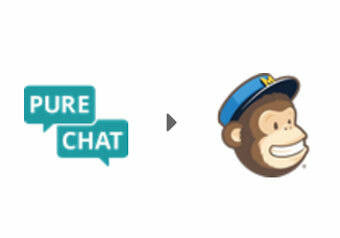 This Zapier automation allows you to add new Pure Chat visitors as subscribers to MailChimp lists. 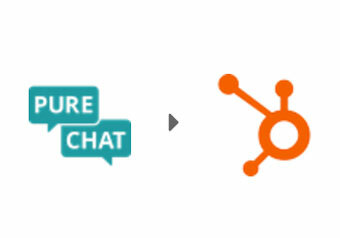 If a relationship with a new contact starts with Pure Chat, you may want to send a follow-up email using Hubspot. You may also want to track new lead sources and manage all your contacts in one place. NextWant to Grow Revenue? Build Systems and Be Human. 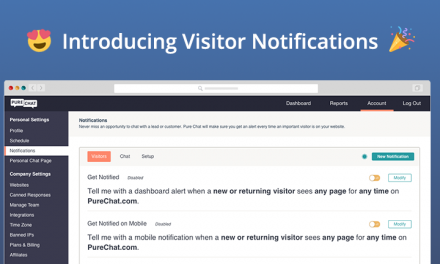 Visitor Notifications (and other Q4 updates)!